Suitable for a variety of applications, side cutters are essential for any welders toolbox. 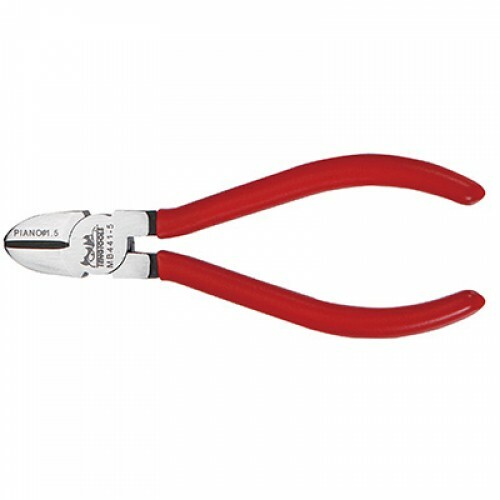 With rubber handle covers and strong jaws, the side cutters can trim filler wire and clear contact tip jams. They are drop-forged for greater reliability.